Here is my “official” bio! 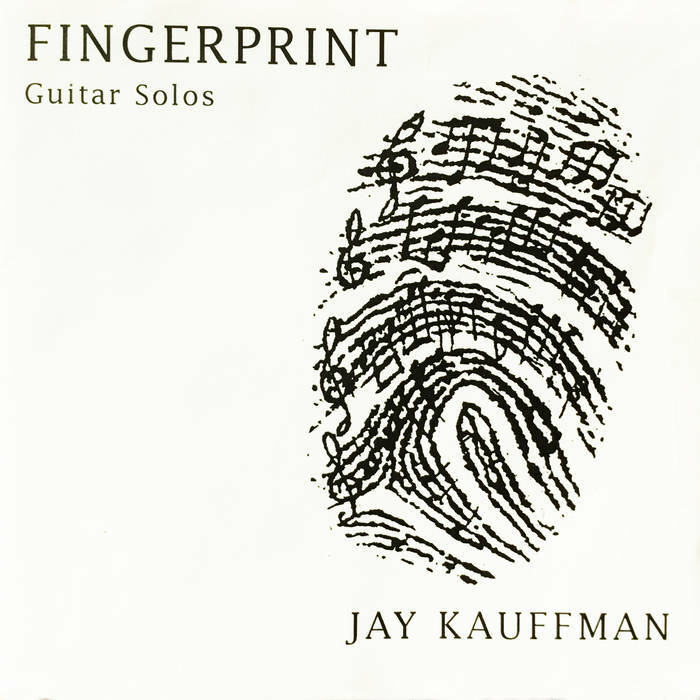 Guitarist Jay Kauffman has performed to critical acclaim on stages from New York to San Francisco to Shanghai, and is a published coomposer whose works have been featured on National Public Radio. As a classically trained musician and teacher with graduate degrees from the Juilliard School of Music and the Cincinnati Conservatory, he is committed to translating the principles of technical and musical mastery into plain language and practical suggestions for guitar students of all levels and all stripes. He’s been on the faculty of the prestigious Bowdoin Music Festival as well as the Western Connecticut State University. His compositions have garnered much praise, and combine a high level of guitar wizardry with a fluid, expressive, and richly varied compositional technique. He has been awarded numerous fellowships and scholarships, and has won top prizes in several national and international competitions, including ASTA, MTNA, and the Arts America Auditions. He performed his New York Debut at Carnegie’s Weill Recital Hall as the only winner in guitar of the 1994 Artist’s International Competition. Here are some things people have said about my performing and my music. Click for more. My most popular download of all time is the arrangement of Mozart’s Eine Kleine Nachtmusik. Here’s the purchase info: Eine Kleine Nachtmusik (Full) $21 Containing all 4 Movements: Click link below to purchase individual movements. 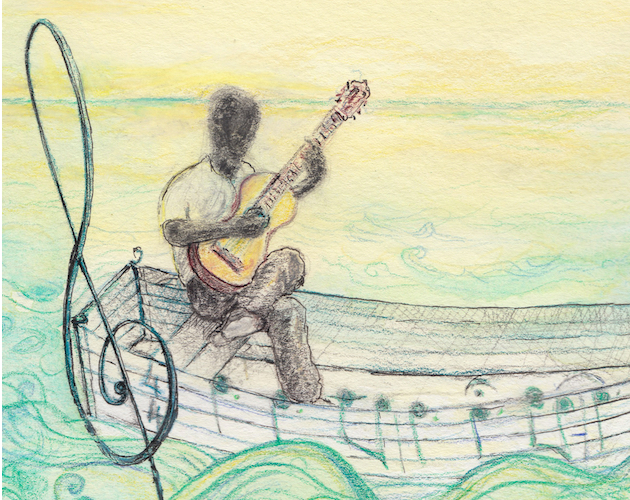 Archipelago is a my musical and artistic love letter to classical guitar music. 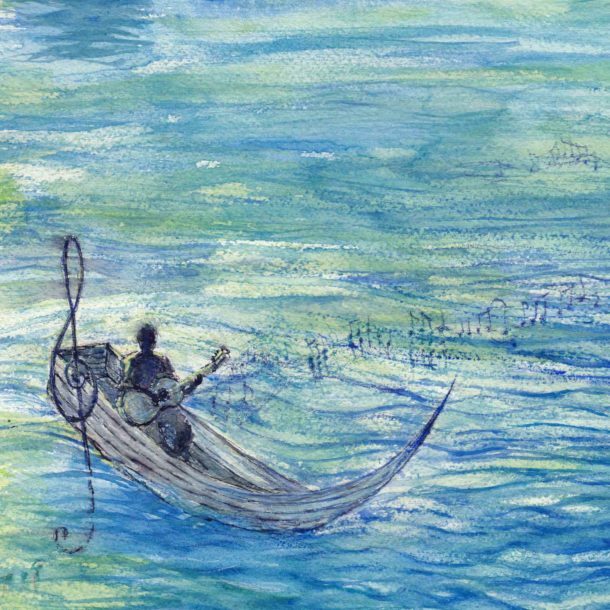 There are 10 pieces, which I call “Islands,” and when I’m done, they will be connected by a story and a set of paintings. 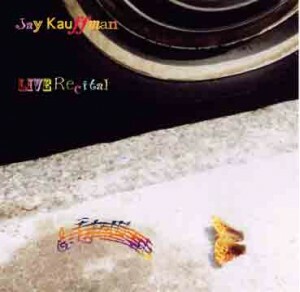 My 1996 CD is now available for download and purchase at Bandcamp. Fingerprint is a musical tour of the world through the strings of my guitar. It is a collection of music inspired by folk and popular idioms from around the globe. It features Variations on a Mongolian Folk Song, Samba di Locomoco, and the Spooky Blues, as well as music ranging from Venezuela to Spain to Japan and Turkey. This is a selection of music that I’ve written and arranged. Plug in your computer to a good set of speakers or headphones, sit back in your easy chair, and enjoy. It’s free. Click here to go to the listening room. This is where I list upcoming live performances and write about (and post videos from) past performances. If you wish to contact me, follow this link to my contact page.